I spent most of my life working in Graphic Arts Trades first as a Colour Etcher then a Planner in Pytho Gravure. I still found time to paint which I have done since the age of 10. 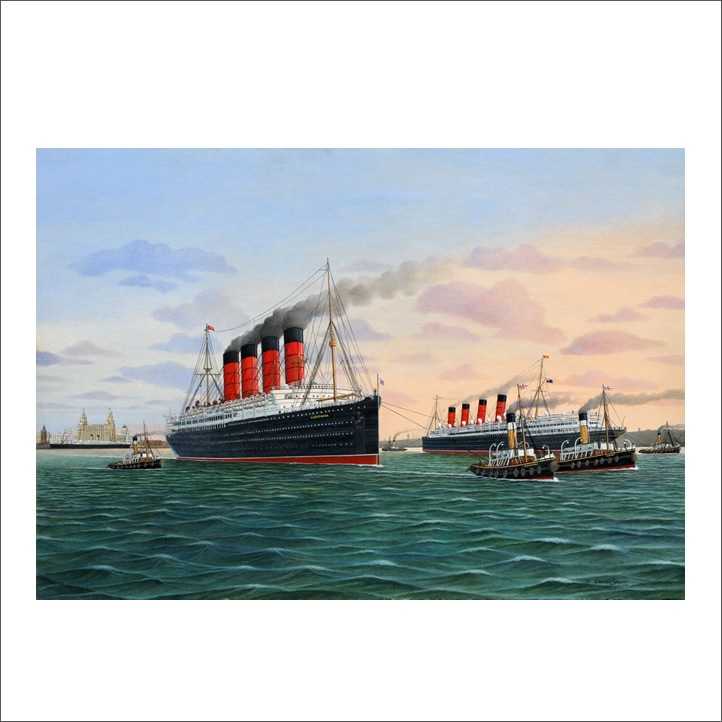 My favourite medieums are watercolour/gouache and olis, and I love painting maritime scenes especially Mersey ones and try through endless research to re create the visits of of famous sailing ships and liners I would love to have seen. Reading about them can often reveal important clues as to their colour of fittings and figureheads especially on sailing vessels as few photographs exist. Most are now broken up or rest on the seabed off far off lands waiting to be re discovered. My other subject is Natural History and I paint British Birds in their natural environment.